I consider myself extremely lucky and privileged to be associate with a company as elite as Shimano. 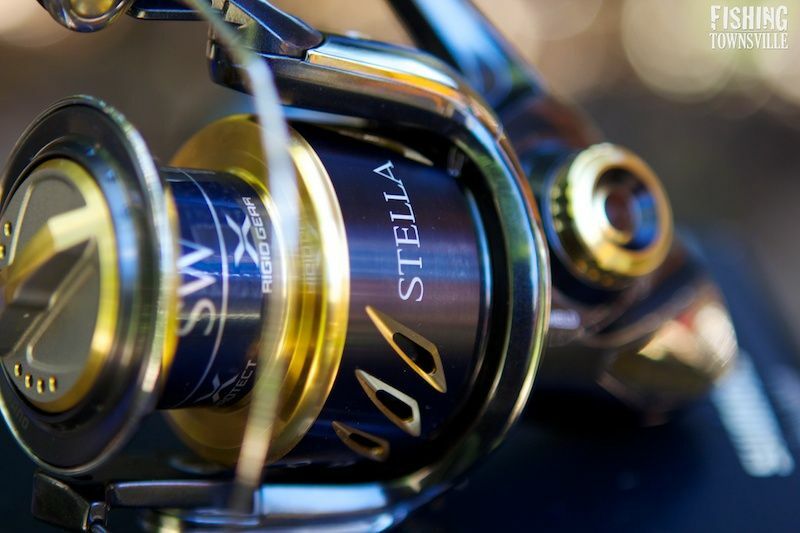 I have been a fairly exclusive Shimano user, and avid fan of their products, since I was a child chasing Carp in the Murray River near Cobram. 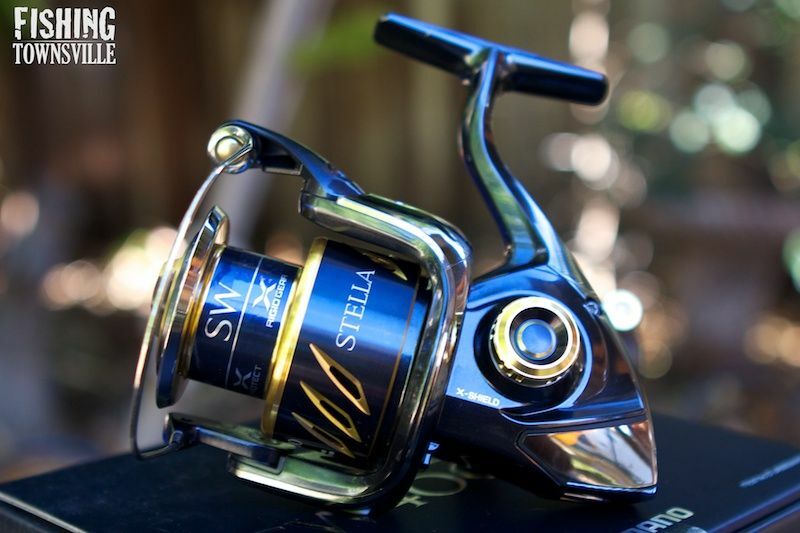 When Tania sent me a message to say a box had just arrived from Shimano I couldn't finish work and get home fast enough. It was hard to contain the excitement as the packing tape came off. Inside was a small assortment of rods and reels for testing and review of the next 12 months. 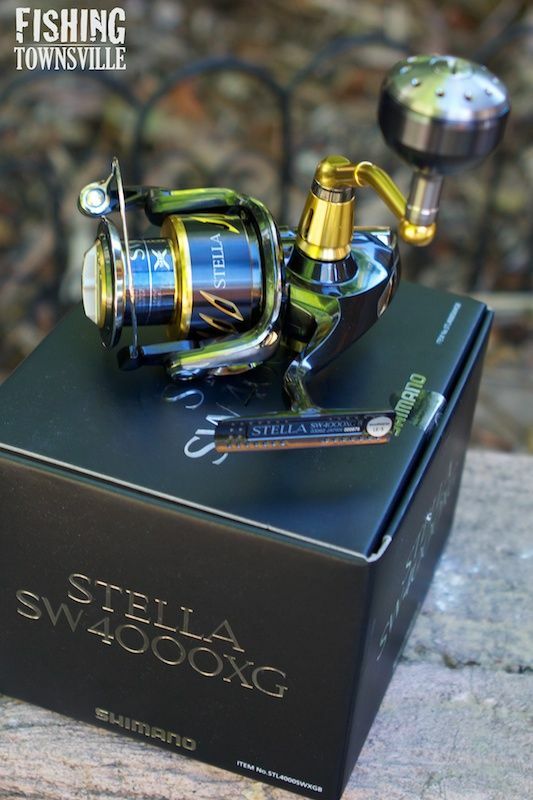 Amongst the range of tackle and accessories was this all new Stella SW4000XG. 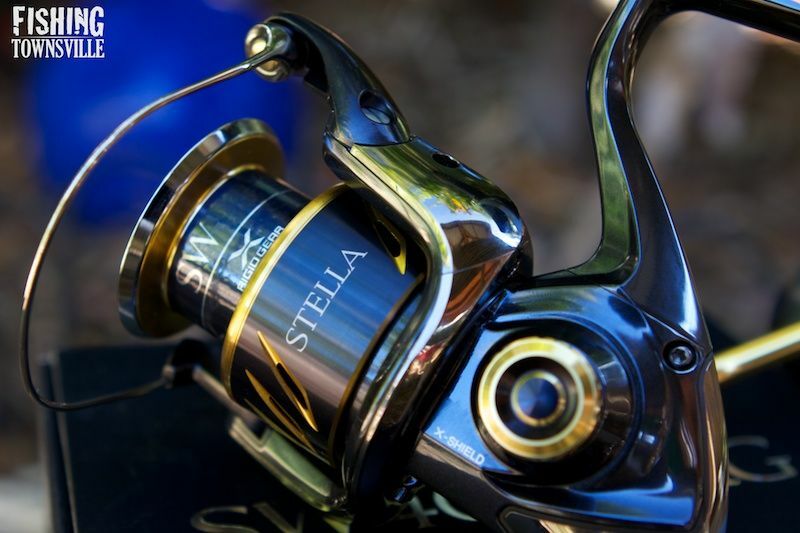 This is the smallest reel in the new 2013 range of black Stella's. 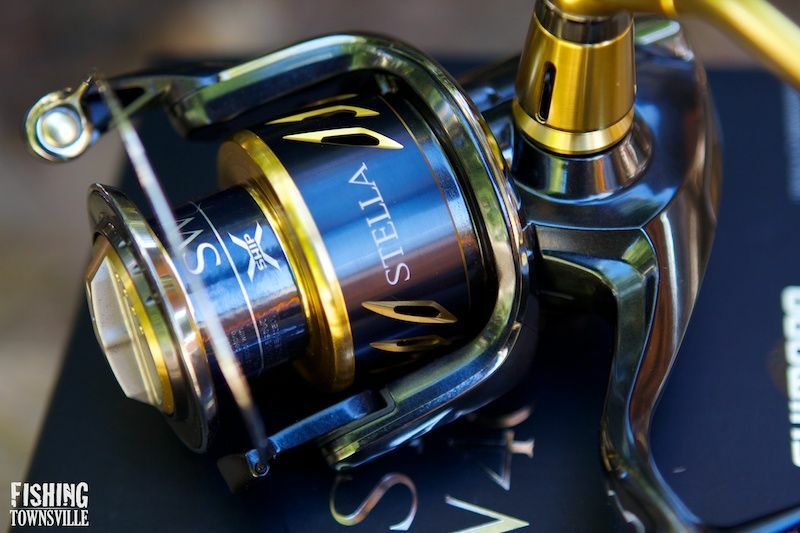 The reel will be loaded with 20lb Power Pro in the next few days. 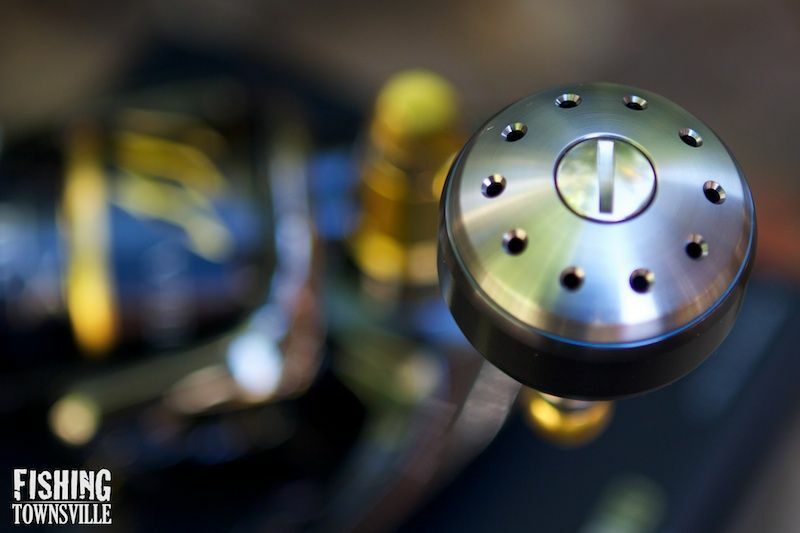 Not much to say on the reel yet, except that it looks simply stunning! Keep an eye out for a full review in the coming weeks. But for now, enjoy a little eye candy!